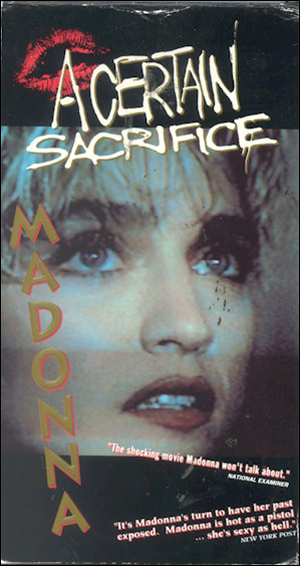 This was an amateur movie project of Stephen Jon Lewicki, who was a friend of Madonna back when she was living in New York City, before she made it famous. The bizarre movie was made in 1979, but was not released. 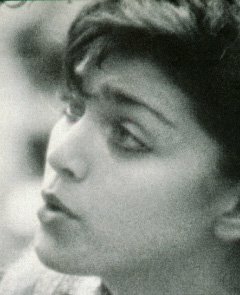 When Madonna became famous, the director smelled easy money and decided to release it. Madonna tried in vain to stop him. The movie hit theatres in 1985. Daniel/Dashiel runs away from home to escape "normal life". On his way he meets Bruna, a punk drifter, and they find each other in their search for an alternative existence. When Bruna gets molested and raped, she and Dashiel and some friends decide to avenge her. She murders the guy in a bizarre sacrificial ritual which takes place under the Brooklyn Bridge. There's no official soundtrack. Madonna didn't contribute any songs to this movie.